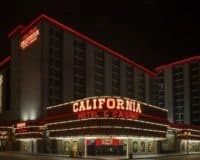 The Main Street Station Hotel, Casino, and Brewery, 200 North Main Street is a stylish well-located Downtown hotel on Fremont Street. 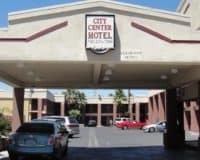 The Main Street Station Hotel, Casino, and Brewery is a stylish well-located Downtown hotel on Fremont Street, with an interesting take on what a Las Vegas Hotel should be. It forgoes, many of the usual luxuries and amenities that you would usually find in a Las Vegas Hotel, choosing a different set of things to offer to their customers. Thus, if you like the sound of an independent hotel, close to Las Vega, with an independent micro-brewery attached, then it might just be the place for you. The hotel offers an intriguing range of different amenities, including its very own onsite microbrewery, a trendy addition that serves a range of refreshing home-brewed beverages. Guests can enjoy one of these in the attached casino: which contains everything that you would expect, featuring a wide spectrum of exciting slots, the usual table games, and a full sports book. This comes along with all the things that you would expect like free parking and WIFI that can be accessed throughout the property. The rooms are comfortable and modern, featuring flat-screen televisions that are equipped with cable, clean bathrooms and tasteful wooden furnishings. All of this ensures that guests will feel comfortable and safe during their stay. 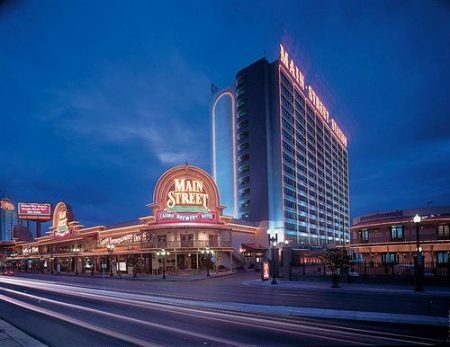 The Main Street Station Hotel, Casino, and Brewery, is a different take on a Las Vegas holiday: it is yellow compared to the ubiquitous beige of many of its competitors. 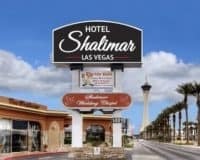 Thus, if you want something affordable and different, it may just be the Las Vegas hotel for you. Close to Las Vegas City Hall, Las Vegas Premium Outlets, and World Market Center.